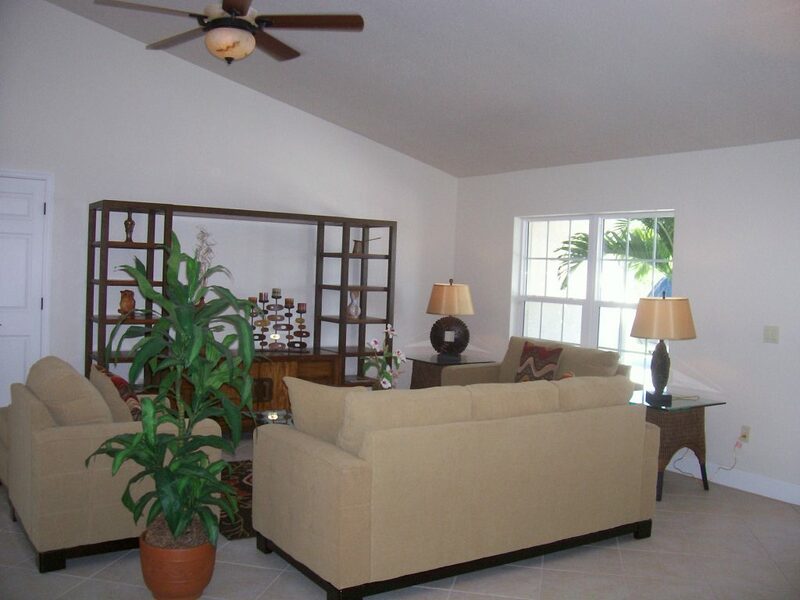 The Banyan Court Villas is a spectacular triplex featuring spacious villas each with a total 1,634 square footage with a private garage and lanai. 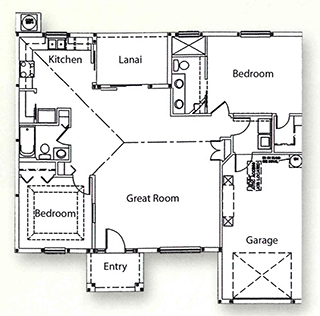 The open concept floor plan features two bedrooms, two baths, laundry, spacious kitchen, dining room and great room. 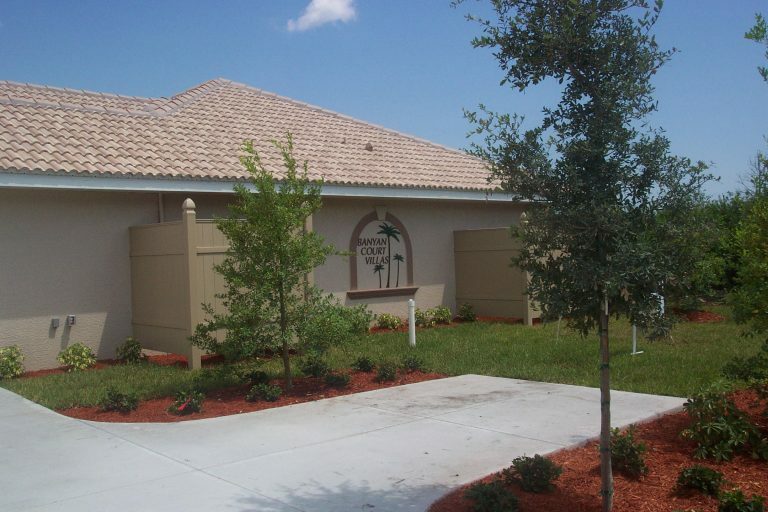 This project entailed the total construction of a new multi-family triplex, approximately 4,200 square feet. 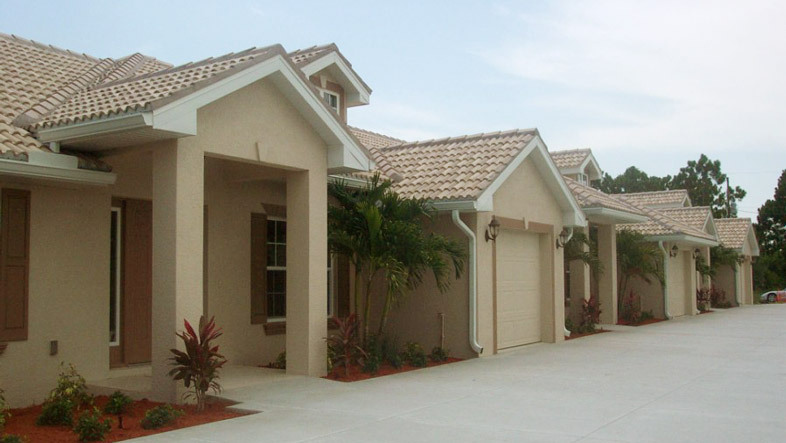 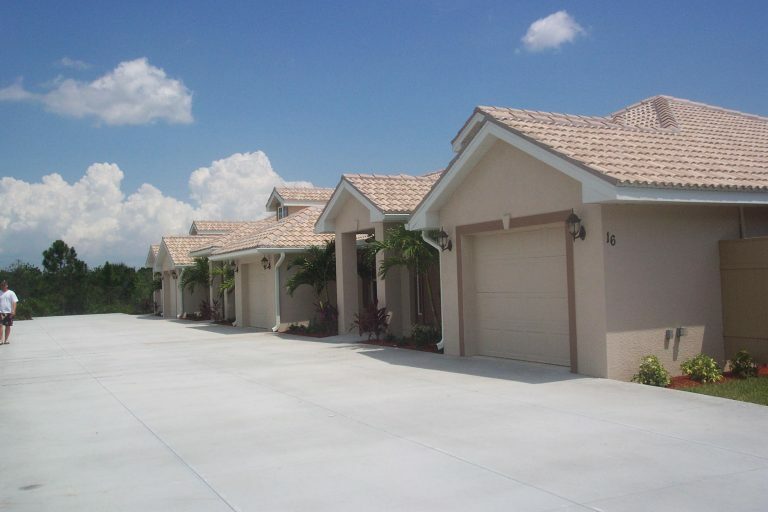 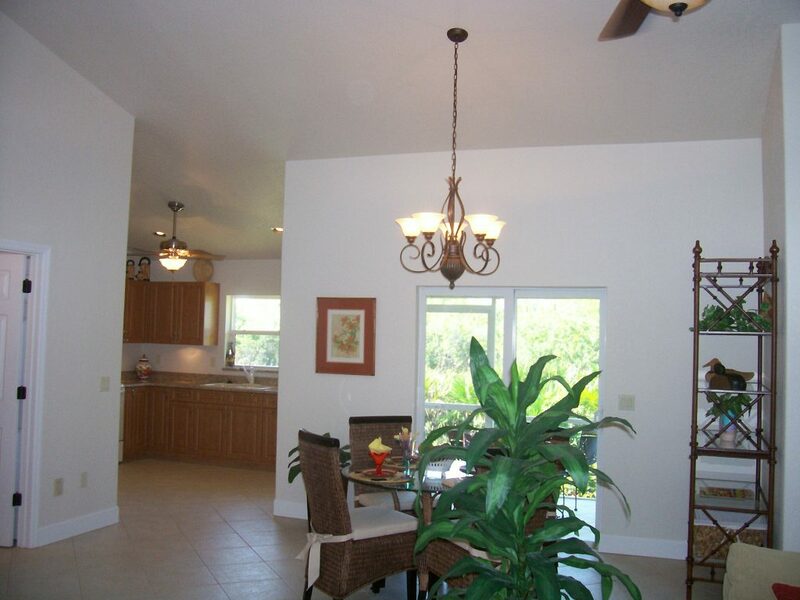 It features a tile roof, ceramic tile flooring throughout, granite countertops, security alarm and central vacuum system.